I added just two books this week because nothing’s really caught my eye… nothing wrong with that! 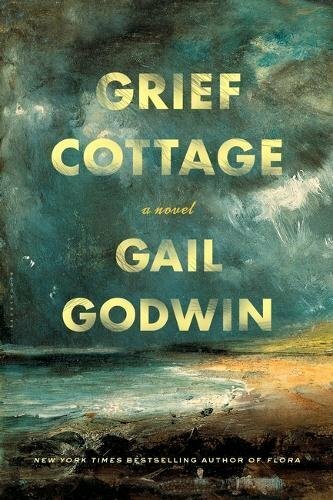 The islanders call it “Grief Cottage,” because a boy and his parents disappeared from it during a hurricane fifty years before. Their bodies were never found and the cottage has stood empty ever since. During his lonely hours while Aunt Charlotte is in her studio painting and keeping her demons at bay, Marcus visits the cottage daily, building up his courage by coming ever closer, even after the ghost of the boy who died seems to reveal himself. Full of curiosity and open to the unfamiliar and uncanny given the recent upending of his life, he courts the ghost boy, never certain whether the ghost is friendly or follows some sinister agenda. This sounds awesome. I haven’t read a good literary fiction novel in ages and when I saw this I was like “yes!”. It has enough of a creepy factor for me to be really intrigued by it. Synopsis: When a young man wakes up bruised and beaten, with no memory of who he is or where he came from, the press immediately dub him ‘The Lost Man’. Naming himself Richard Kite, he spends the next ten months desperately trying to find out who he is. But despite media appeals and the efforts of the police, no one knows him. 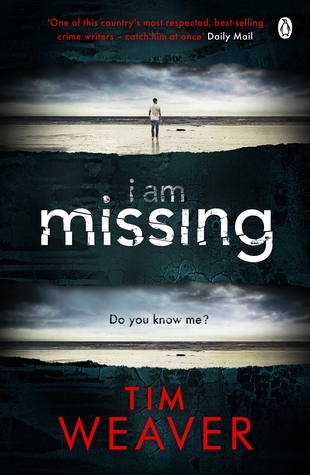 Richard’s last hope may be private investigator David Raker – a seasoned locator of missing people. But Raker has more questions than answers. Who is Richard Kite? Why does no one know him? And what links him to the body of a woman found beside a London railway line two years ago? Could Richard be responsible for her death – or is he next? OK, so yes, this is the 8th in a series, but by the time you get to book 8, surely you should be writing for new readers… you can’t expect us to go back to book 1? Right? I hope that’s the case anyway, because this one sounds great! I’m auto approved for Michael Joseph books on NG so I got this one super easy! So there you have it, those were the books I added to my TBR this week! Have you guys read any of these books / want to read any of these books? I’d love to hear what you think!